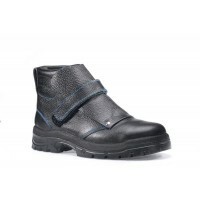 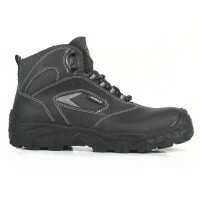 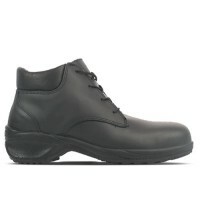 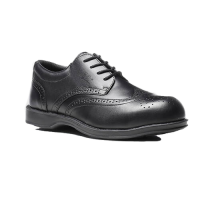 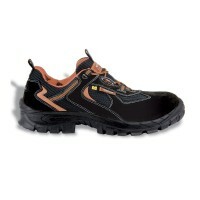 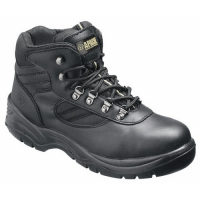 The Cofra Dolomiti is a lightweight and breathable safety shoe due to it's metal free structure. 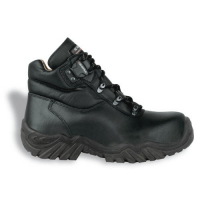 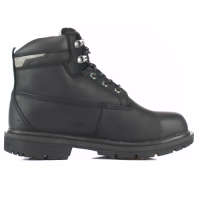 The boot is extremely comfortable and able to be worn all-year-round without compromise in safety due to featuring composite toecaps. 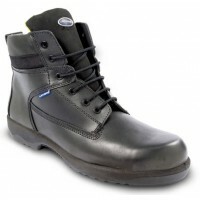 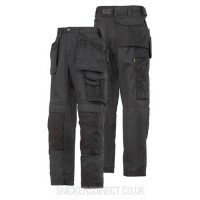 Lining made is 100% polyamide lining SANY-DRY® antibacterial, it absorbs and releases moisture.